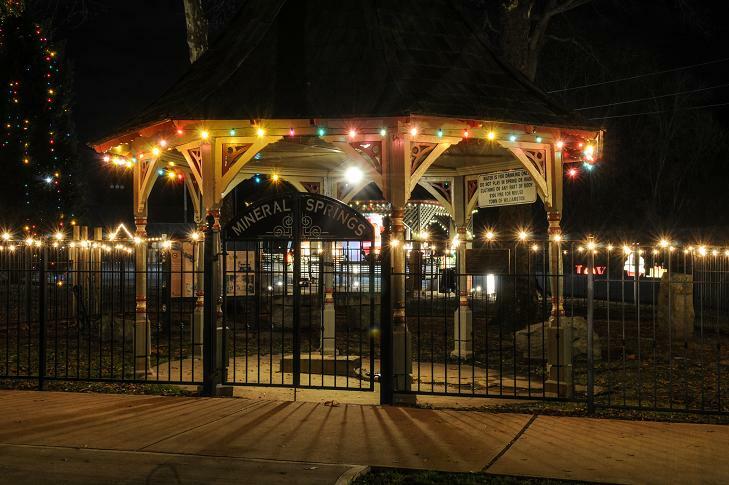 The 36th Annual Spring Water Festival will begin a week early this year. 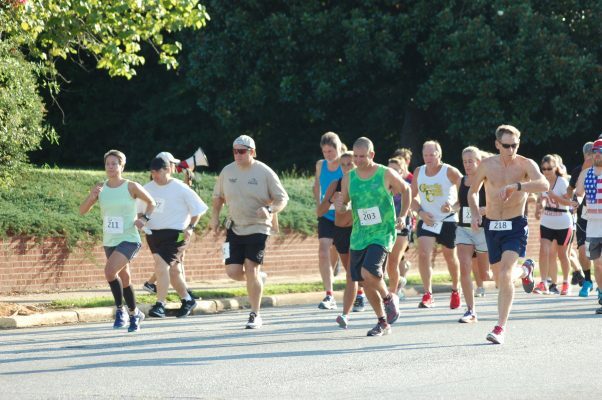 The AnMed Health 5K Spring Water Run is being held this Saturday, Aug. 19, one week before this year’s Spring Water Festival. Race organizer Michael Vickery said the race was moved up a week so that it would not conflict with the Midnight Flight race held in Anderson. This year Vickery said he is hoping more runners will participate in the 2017 Spring Water Run which is sanctioned as an RRCA Palmetto USA T&F certified event. The 5K open race will begin at 8:30 a.m. There will also be a 1 mile fun run at 7:45 a.m. AnMed Health is sponsoring the event and will provide drinks and snacks for runners. The 2017 5K Spring Water Run will be held on Saturday, August 19, one week before this year’s Spring Water Festival. The one mile Fun Run will also be returning. 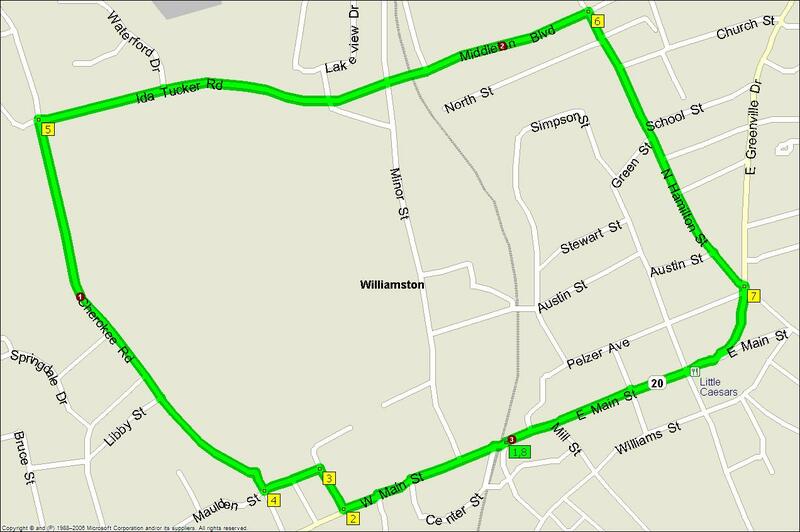 Online registration can be done at go-greenevents.com/springwater5k.